Washington: Boeing will make standard on its troubled new airliner a safety feature that might have helped the crew of a jet that crashed shortly after takeoff last year in Indonesia, killing everyone on board. 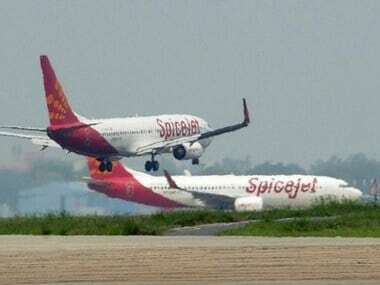 The equipment, which had been offered as an option, alerts pilots of faulty information from key sensors. 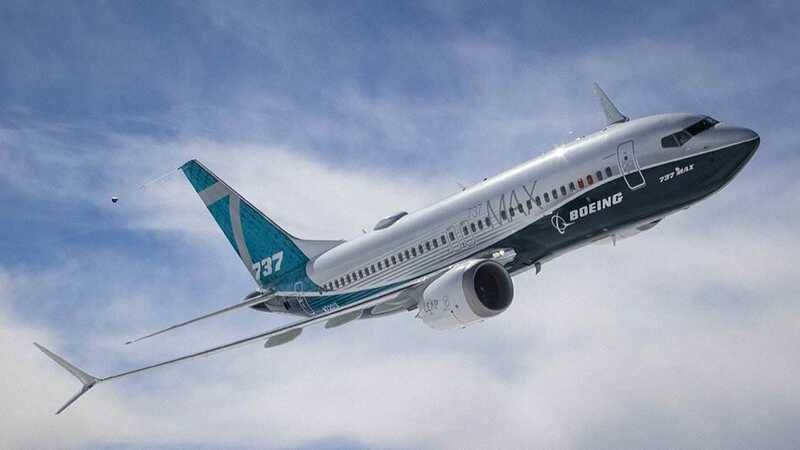 It will now be included on every 737 Max as part of changes that Boeing is rushing to complete on the jets by early next week, according to a person familiar with the changes. 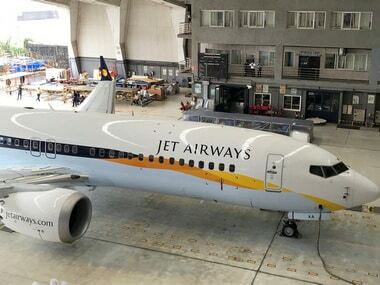 The person spoke on condition of anonymity because Boeing and federal regulators are still discussing details of the upgrade to the Max fleet, which was grounded worldwide after a second deadly crash this month in Ethiopia. The cause of the accidents has not been determined, but investigators probing the crash of a Lion Air Max jet have focused on an automated system designed to use information from two sensors to help prevent a dangerous aerodynamic stall. The sensors measure whether the plane is pointed up, down or level in relation to the direction of onrushing air. Software on the Max can push the plane's nose down if data from one of the sensors indicates the plane is tilted up so sharply that it could stall and fall from the sky. In the Lion Air case, the sensors malfunctioned and gave wildly conflicting information, and the plane crashed minutes after takeoff. A preliminary report described a grim fight by the pilots to control the plane as it pitched downward more than two dozen times. It is not known whether the same flight-control system played a role in the 10 March crash of the Ethiopian Airlines jet shortly after takeoff from Addis Ababa, but regulators say both planes had similar erratic flight paths, an important part of their decision to ground the roughly 370 Max planes around the world. The CEO of Ethiopian Airlines said Thursday that the carrier's pilots went through all the extra training required by Boeing and the US Federal Aviation Administration to fly the 737 Max 8 jet that crashed, killing 157 people from 35 countries. Tewolde Gebremariam said the training was meant to help crews shift from an older model of the 737 to the Max 8, which entered airline service in 2017. In a statement, he said pilots were also made aware of an emergency directive issued by the FAA after the Lion Air crash, which killed 189 people. 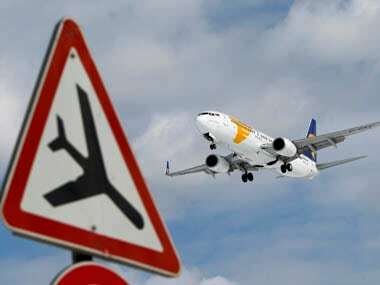 The New York Times reported that the pilots of the Ethiopian plane never trained in a simulator for the plane. Gebremariam said that the 737 Max simulator is not designed to imitate problems in the new jet's flight-control software. He declined to say whether the pilots had trained on the simulator. The Ethiopian jetliner was on a regularly scheduled flight from Ethiopia to neighbouring Kenya. The families of Kenyan victims are asking their government for legal assistance in pursuing compensation. In an emotional gathering Thursday in the Kenyan capital of Nairobi, the victims' relatives asked for lawyers to help them pursue their case. "If we are left alone, clearly we can't move," said Merciline Ndegwa, one of the relatives seeking compensation. "It's been a difficult time reaching out to the airline and even Ethiopia's government. So, as we move forward, it is our wish to have help from the government in that front." Another, Erick Mwangi, spoke of what could be an "expensive and tedious" legal battle. Macharia Kamau, principal secretary of Kenya's Ministry of Foreign Affairs, advised the families to "come together as a group" as the country's attorney general takes up the matter. The government will assist in obtaining death certificates for the victims, he said. Officials have delivered bags of scorched earth from the crash site to family members of the victims because of the problems identifying the remains.